The justice is served for the 13 Indian Banks, the beginning of Vijay Mallya's downfall. The UK high court ruled in favor of Indian banks and the business mogul, Vijay Mallya lost the litigation filed by Indian banks in the UK. The liquor baron lost over Rs 10,404 crore and judgment against him can legally be enforced against his assets in England and Wales. 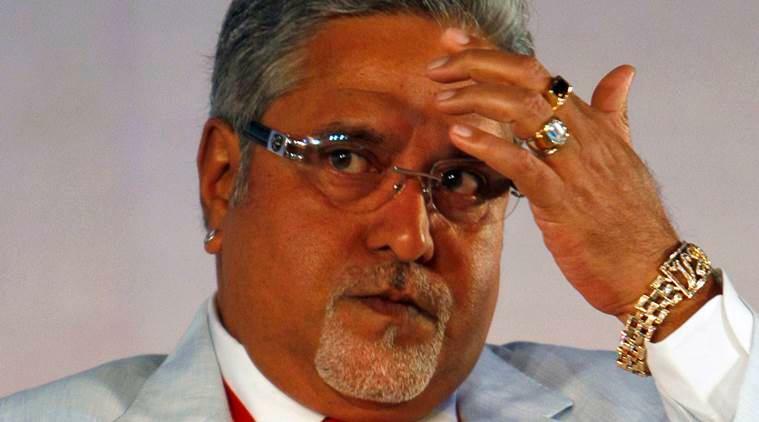 The main allegation which was the epicenter of this case involved accusing him of conspiring to defraud India's IDBI Bank through a 91 billion-rupee ($1.4 billion) loan to Kingfisher Airlines Ltd.
What will happen after the judgment implies? 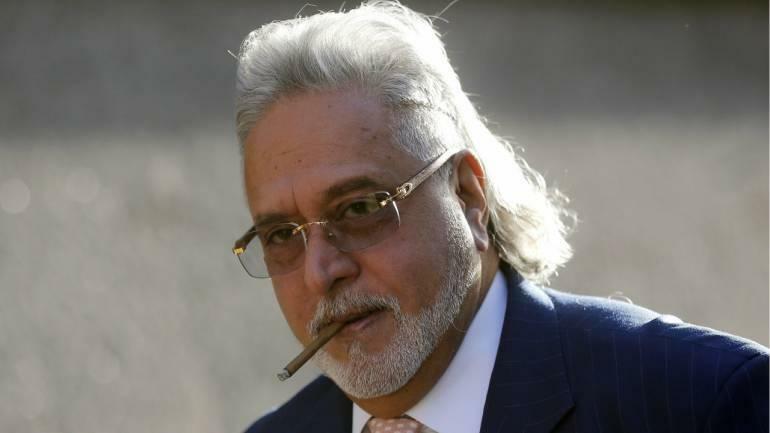 Now that the UK high court has given the verdict, the banks will be able to enforce an earlier judgment of an Indian court against Mallya's assets in England and Wales. The Judge, Andrew Henshaw also refused to cancel a worldwide order freezing Mallya's assets. This gives the authority of the consortium of 13 Indian banks to recover funds amounting nearly USD 1.55 billion (Rs 10,404 crore). The judge has declared "removing any assets from England and Wales up to that value or to in any way dispose of, deal with or diminish the value of his assets in or outside of this jurisdiction, up to the same value"
The lawsuit was filed in the Queen's Bench Division of the commercial court in England's High Court of Justice. In the litigation the justice list included 13 Indian banks: State Bank of India, Bank of Baroda, Corporation Bank, Federal Bank Ltd, IDBI Bank, Indian Overseas Bank, Jammu & Kashmir Bank, Punjab & Sind Bank, Punjab National Bank, State Bank of Mysore, UCO Bank, United Bank of India and JM Financial Asset Reconstruction Co Pvt Ltd as applicants. The tycoon is fighting numerous cases in India and the UK over various charges of fraud and money-looting, tax evasion and loan default allegations. A year ago, he was arrested in London but got a bail within a day, more so, in a few hours. The UK court has enforced asset freeze order that will force the 62-year-old tycoon to live on 5,000 pounds a week.